No more will dish duty be a chore! 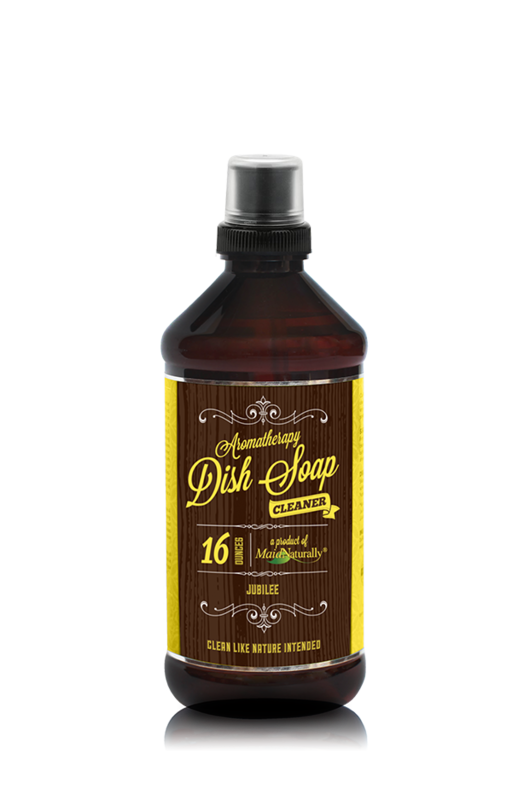 This rich, luxurious dish soap will not only leave your dishes sparkling clean, but will soften your hands as it envelopes you in scents of cederwood, vanilla, green fig and citrus. Bring joy to this daily task and create a mini oasis by using Maid Naturally’s exceptional dish soap. Only a small amount is needed as we use mother nature’s all natural ingredients to do the cleaning for us. All information provided is provided for information purposes only and does not constitute a legal contract between Maid Naturally and any person or entity unless otherwise specified. Information is subject to change without prior notice. Although every reasonable effort is made to present current and accurate information, LinkNow™ Media makes no guarantees of any kind.